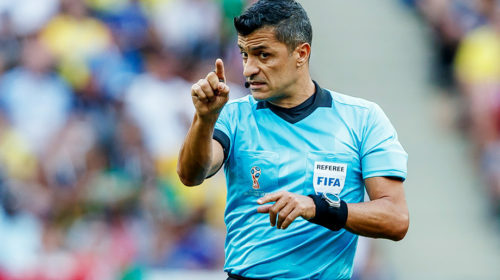 Referees teams who will work on matches of the second day of the 2018 World Cup playoffs have become known. Today there will be 2 matches of the Quaterfinals. 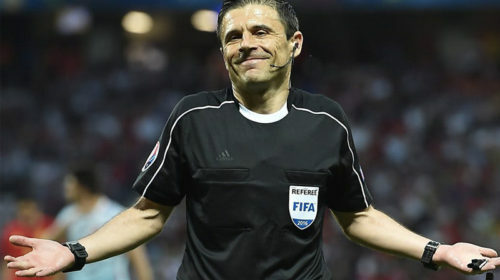 43-year-old referee from Brazil Sandro Ricci will work in the historic quarterfinal of the 2018 World Cup with the participation of the Russian and Croatian national teams. This is the second World Championship for the Brazilian, an analyst of foreign trade by profession. 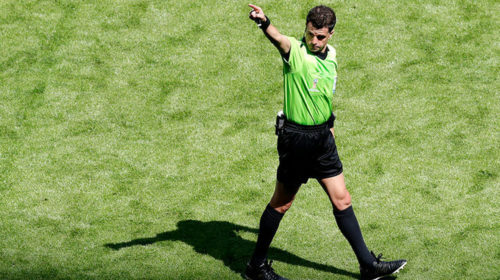 We wish successful games and the right decisions to all referee teams! 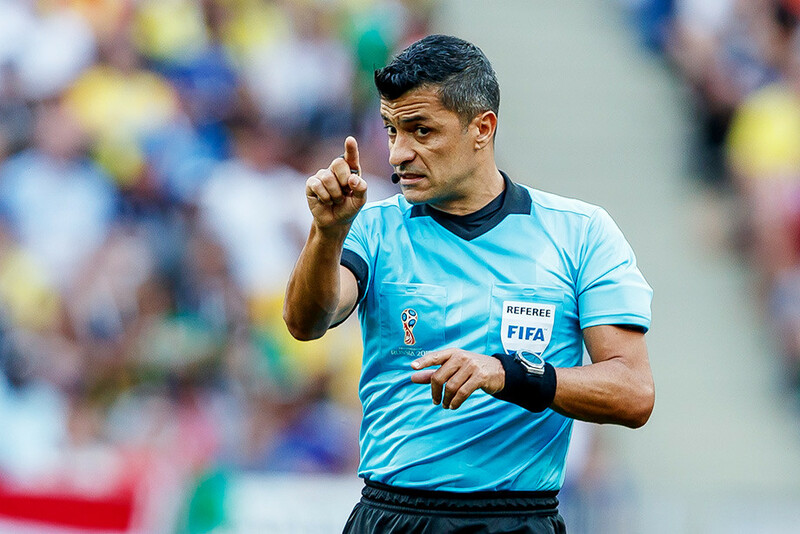 ← Referees appointments at the WC 2018. Quaterfinals. Day 1.